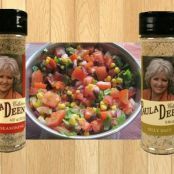 You can buy Paula Deen’s silly salt online or you can make the recipe at home with your own seasoning ingredients! 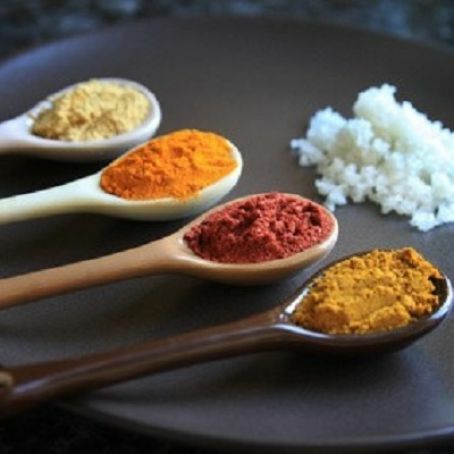 Whether it’s a homemade version of Paula Deen’s silly salt or simply a Paula Deen inspired silly salt, these seasoning mixes will add blasts of flavor to whatever you’re making. Seriously, you can even put silly salt in salsa! You won't believe how many calories are hiding in some of your fave restaurant chain foods. From healthy to heavy options, we look at the worst offenders. 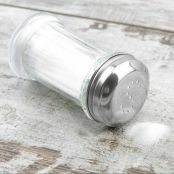 If you want to make silly salt from scratch, this recipe is the way to go! 5 things you MUST DO before going grocery shopping!! How many variations of silly salt can we make?